The heartless cacophony around me! Was too difficult to bear! 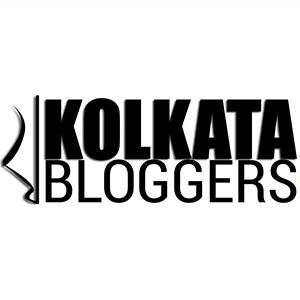 Far from the cuddles of a thankless city…. 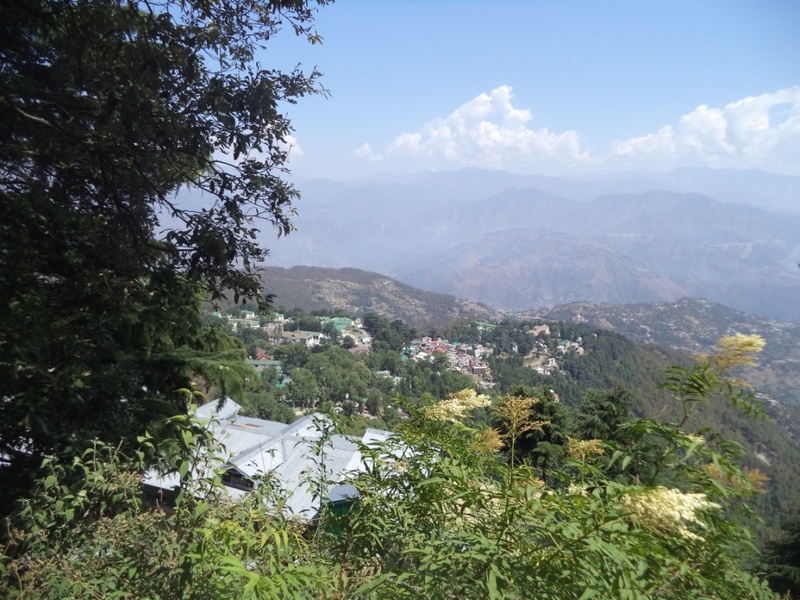 Our Dalhousie trip was the outcome of the continued thankless summer days this year in Delhi. 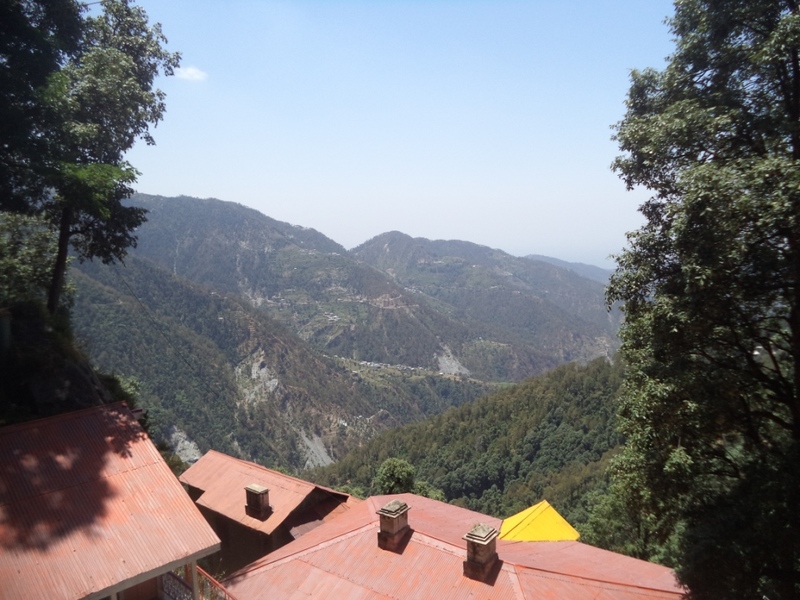 We were frustrated by the intolerable heat wave in the mid of June and decided to have the prized outing in a hill station…and there could have been no other great destination ahead of us other than Dalhousie. We hardly got any reservations in any of the trains reaching Pathankot due to the extended summer rush. 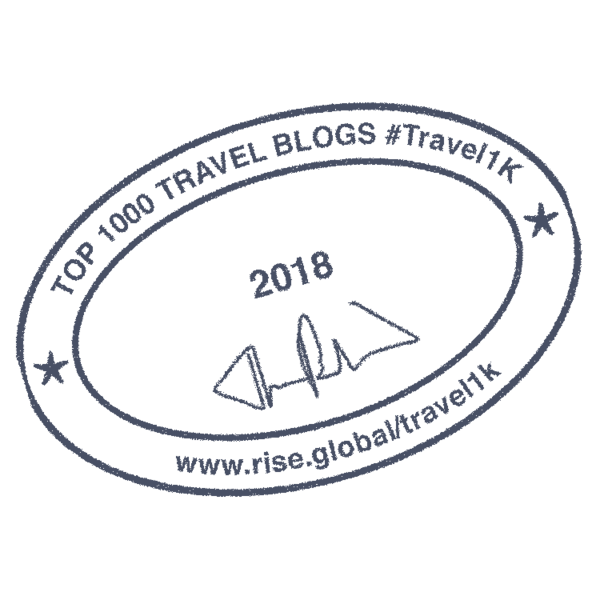 Yet it was good for us to have bookings for the HRTC AC bus service running from New Delhi Kashmiri Gate ISBT and Dalhousie. 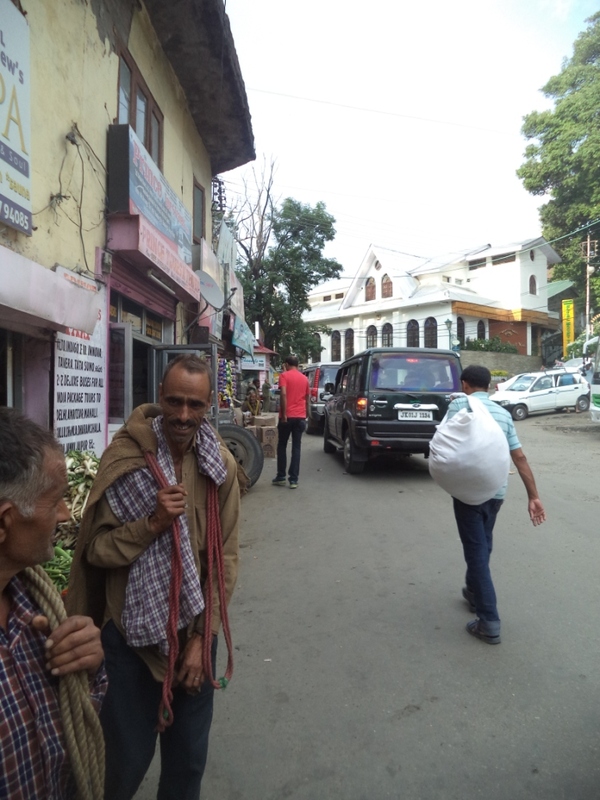 Our 8 am arrival on a fairly cold morning at Dalhousie was not only a prized gift…we thought it was the perfect beginning of our summer holiday. Dalhousie was almost over crowded. Luckily we had a booking at Hotel Gitanjali (a HPTDC hotel). 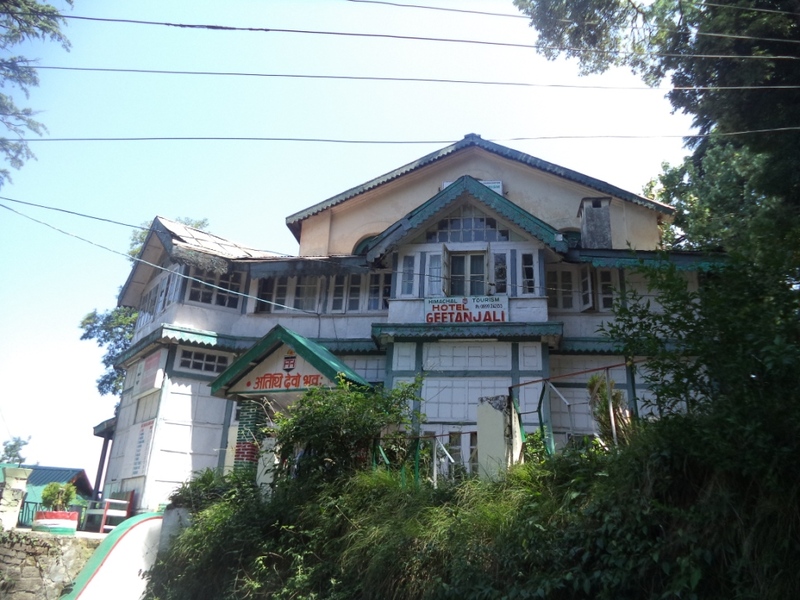 Over the years this hotel had a reputation of being one of the best remnants and flag bearers of the bygone colonial culture in Dalhousie. To be honest the hotel failed to live upto our expectations. Yet we made ourselves comfortable and decided to explore the hill-town after having a hot water bath. Taking the leading road above Hotel Gitanjali and moving towards our right we hardly had to walk little in order to reach the famous Subhas Chowk, one of the most desired hangouts in Dalhousie. Subhas Chowk is more of a square courtyard with four roads converging into one place. The open courtyard houses the statue of Netaji Subhas Chandra Bose on whose memory the place had been named. 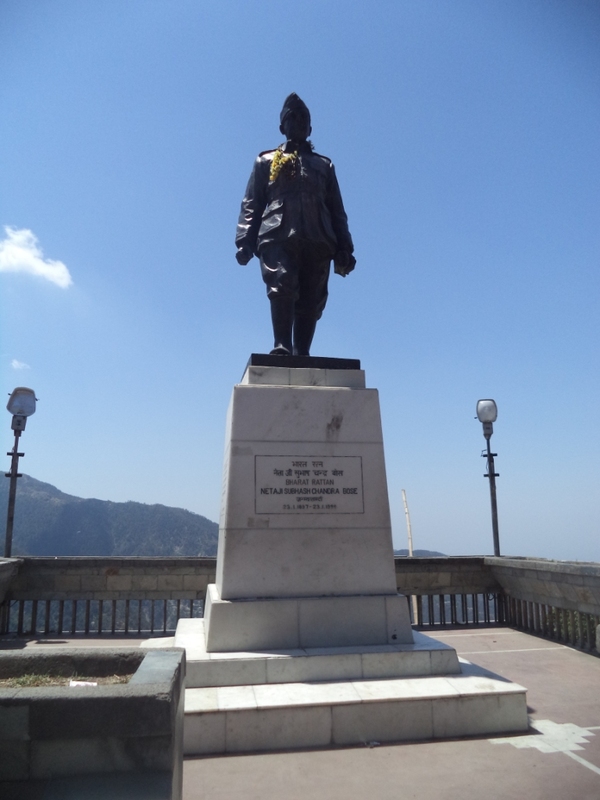 The North Eastern front of Subhas Chowk (behind Netaji’s Statue) gives a picturesque view of the hills of Dalhousie and the valleys lying way down beyond our sight. There are number of restaurants and tea stalls opposite to the Subhas Chowk Taxi Association office. Breakfast with delicious Aloo Paranthas and curd was a delightful experience. Subhas Chowk is also famous for the picturesque St. Francis Church located exactly to the right of Netaji’s statue. A short cut climb through a number of stairs led us to the Church compound housing a beautiful garden surrounded by gigantic pine trees. Looking at the architecture and the ambience of the church one can definitely get a flavour of the bygone British India. 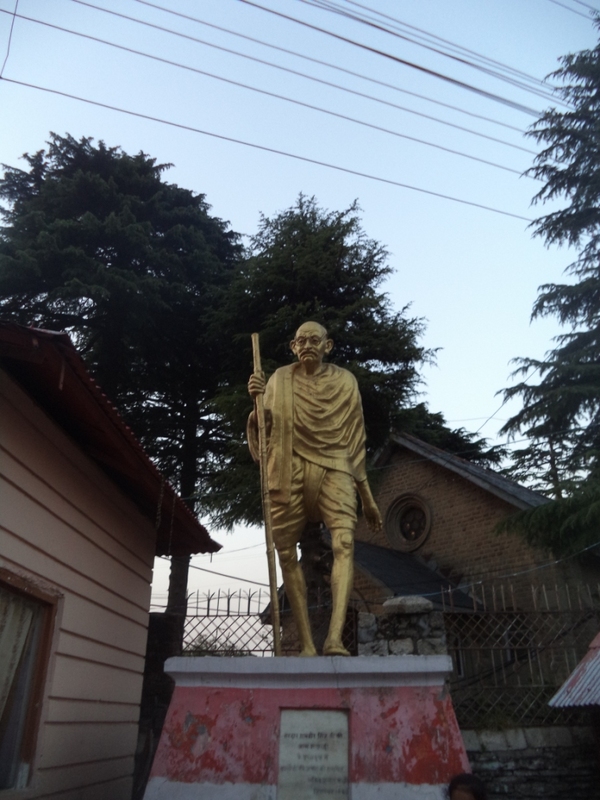 A narrow paved lane almost over shadowed by large woods led us towards the Gandhi Chowk. This narrow lane often known as the horse riders track begins from the immediate left side of Netaji’s statue and would eventually take you inside a woody wilderness, where bird whistles and buzzing hyms of hundreds of cricket would suddenly mesmerise your senses breaking the silence of the surrounding hills. The sight of Buddhist murals & paintings on the rocky walls lying to our left kept us awestruck with the spectacular valley view in our right. 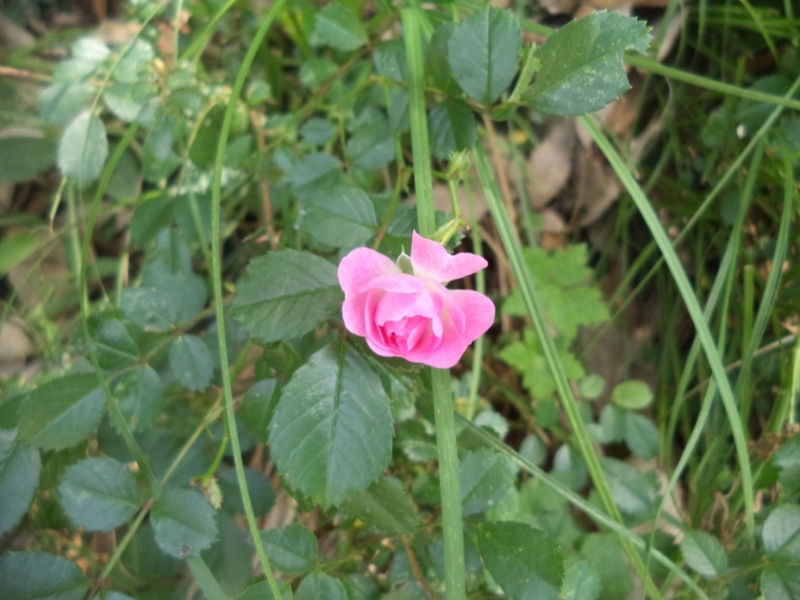 In this woody walk we had the first hand sight of a beautiful pink wild rose which is one of the exquisite flowers naturally abundant in the hills of Dalhousie. 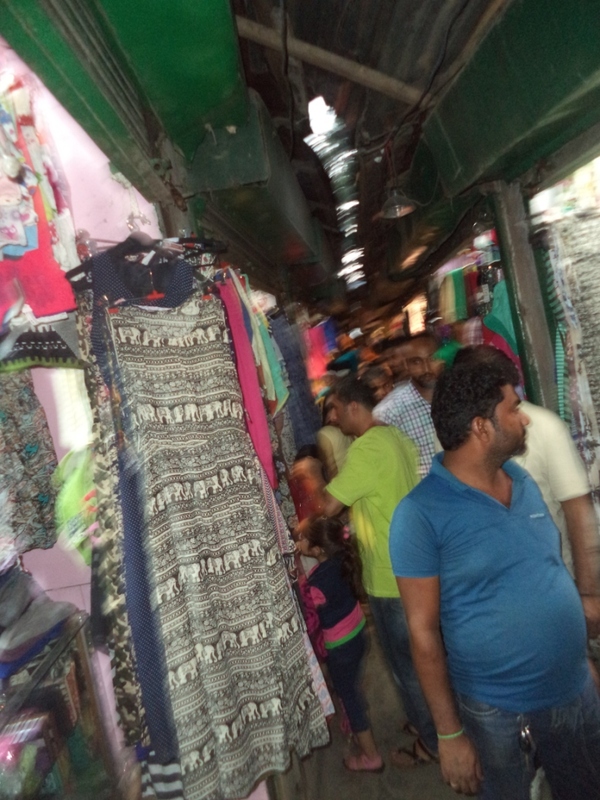 It was hardly a ten minutes walk before we reached the busy mall area of Gandhi Chowk. We were quickly getting exhausted after the long walk we had from our hotel to Subhas Chowk and then to Gandhi Chowk. 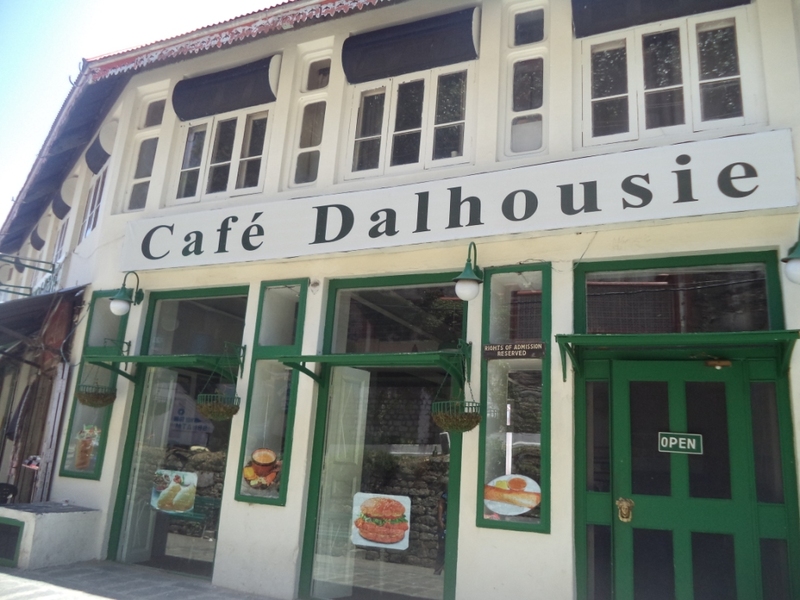 Perhaps exploring this part of Dalhousie would have remained incomplete without having cups of hot coffee and cookies at the Cafe Dalhousie. 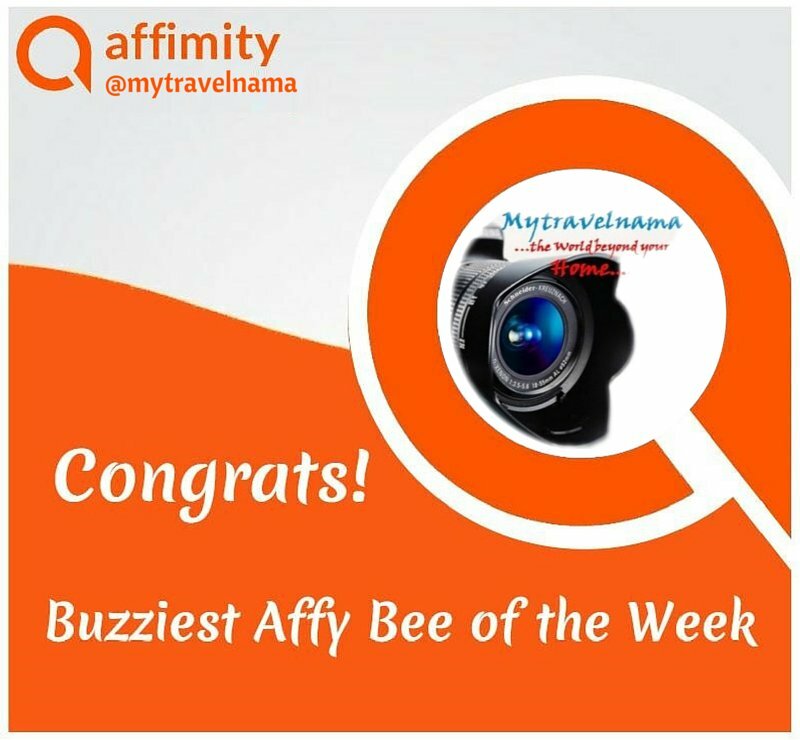 The wifi enabled cafe immediately became our favourite hangout with its more than comfortable ambience, attractive menu for snacks and refreshments and the warm hospitality of the staffs. 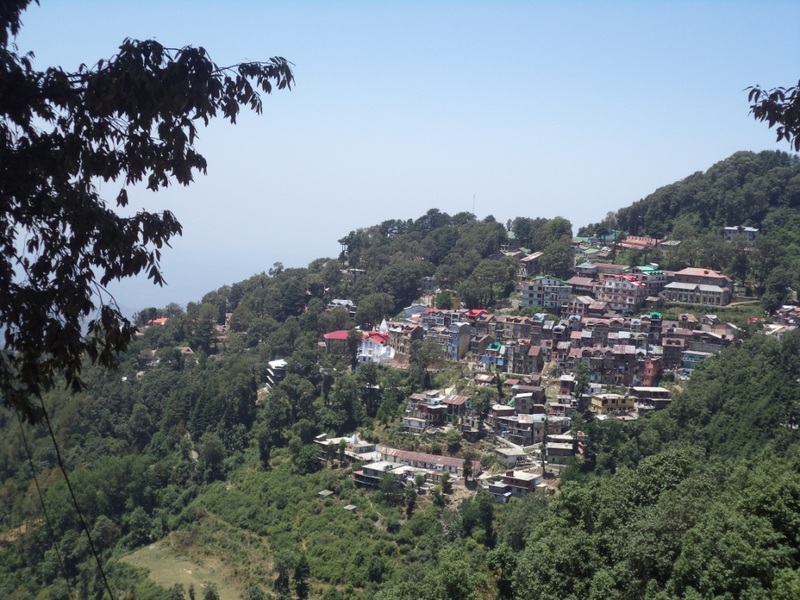 We had to book our next day trip in a tourist taxi taking us to Khajiyar, Chamba and other places of interest in and around Dalhousie as well as making advance booking for our journey to Dharamshala from the Dalhousie Bus Stand. After having spent more than 40 minutes at the Cafe Dalhousie we decided to move to the Bus stand. 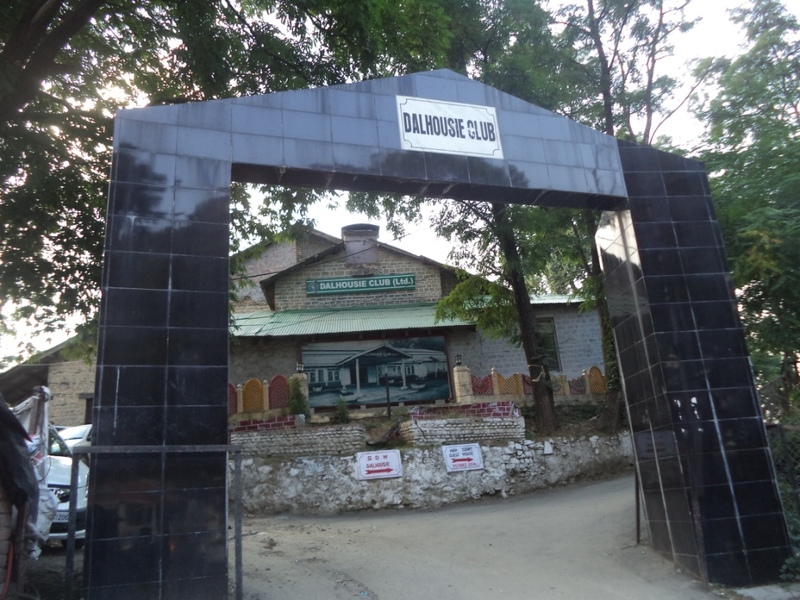 The Dalhousie Bus Stand inspite of its very humble and tiny stature is a place of busy activity with local people, school children boarding and de-boarding the buses and porters carrying stacks of luggages, vegetables and essential commodities from the buses and trucks. After finishing our travel bookings we decided to have our delayed lunch at the Glory Hotel, small traditional Gurrati restaurant serving mouth watering Gujrati dishes. 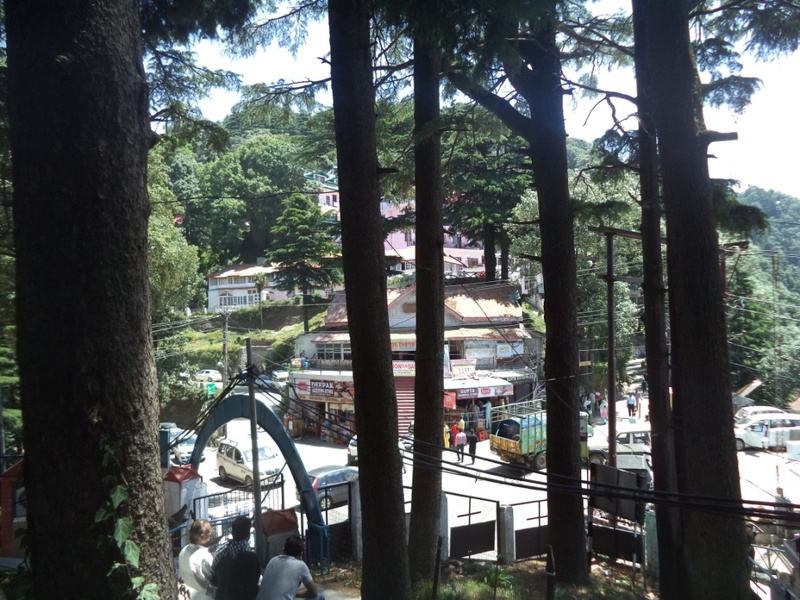 After finishing our lunch, we had a peek into the surroundings of the bus stand. 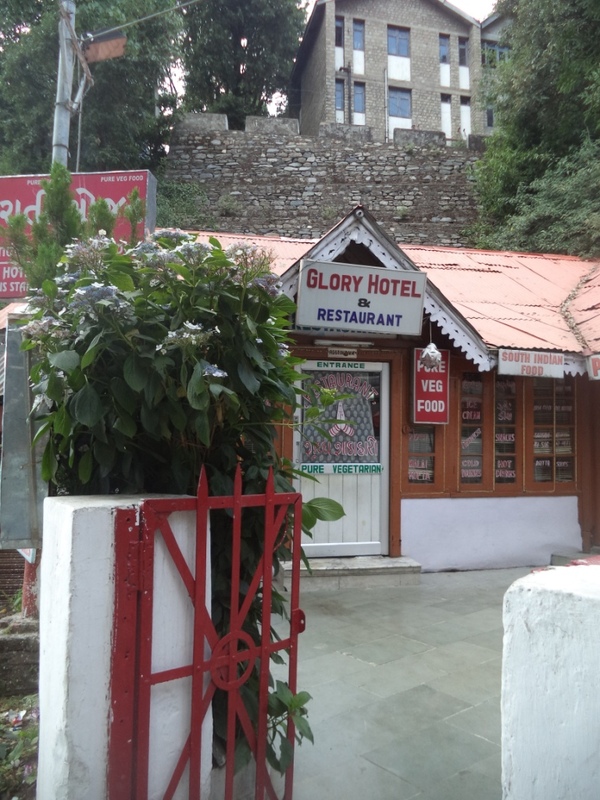 We found the office of the HPTDC tourist information centre very close to the Glory Hotel and the famous Dalhousie Club lying exactly opposite to the bus stand. Summer evenings in the month of June are extended way beyond 7pm in Dalhousie. After having some nap to get rid of our overnight bus ride from Delhi we took the road leading to the Gandhi Chowk Mall area from our hotel. The road was already buzzing with hundreds of vehicles and there was literally a mini traffic jam ahead. Yet amidst this confusion, we could not stop ourselves from appreciating the beautiful view of the distant mountain ranges visible from the side of the road. We found the mall area almost over crowded with tourists and piles of vehicles in que to move forward. There was a tremdous buzz all around. 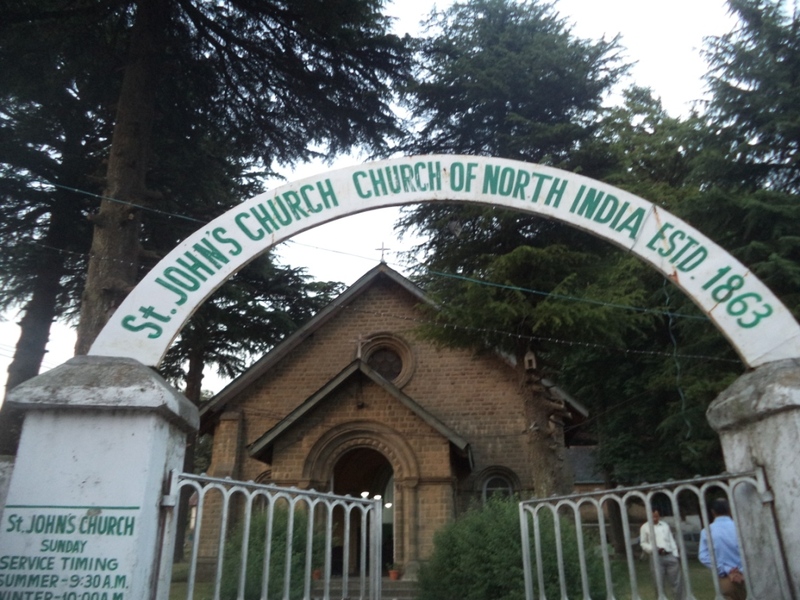 We were disappointed to find a table in Cafe Dalhousie and decided to visit the St. John’s Church located to the left of the main road. St. John’s Church is a pretty old catholic church established as early as that in the year 1863. 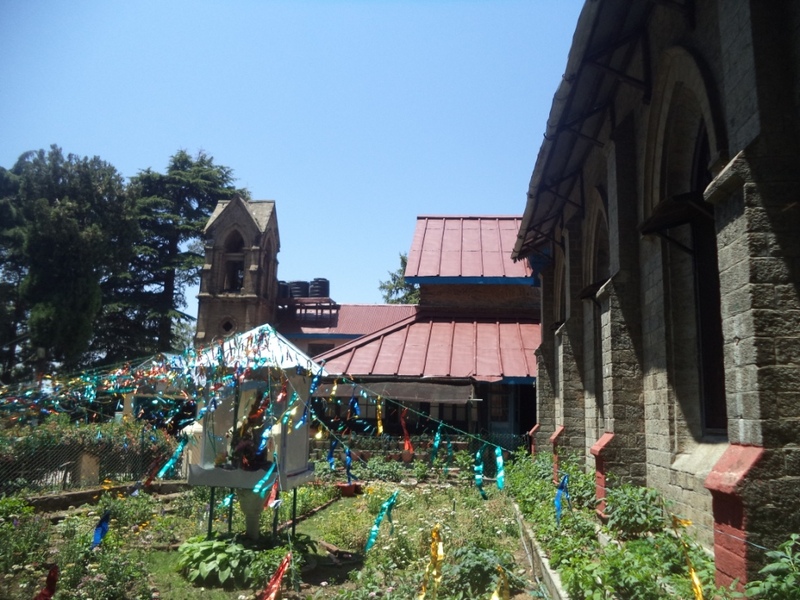 The Church looks amazing with its exquiste wooden panels, stoned walls amidst the shades of the tall pine woods surrounding it. Gandhi Chowk (Mall road) is also famous for a small Tibetian Market which is one of the favourite hangout places of hundreds of tourists purchasing mementos for their family and freinds.